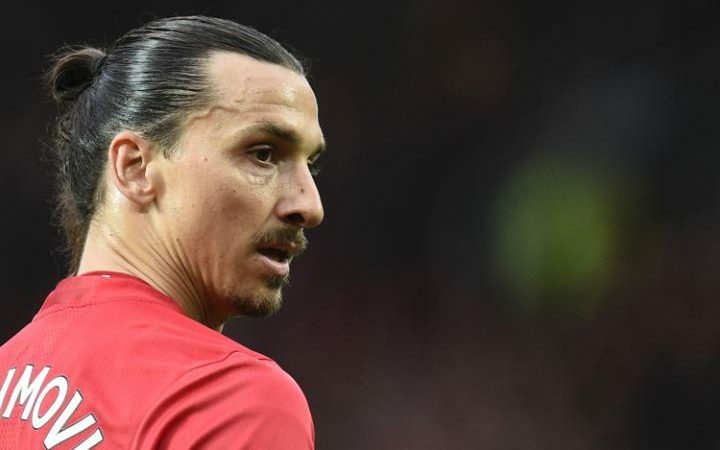 Manchester United striker Zlatan Ibrahimovic has been around a bit, playing for clubs in Spain, France and Italy, but has said that Manchester is the best city he has lived in so far. The 35-year-old told Inside United that his performances on the pitch could be better, but added that he is happy with life off the pitch with his family. “I heard a lot of things that the city [Manchester] is this, the city is that, the weather is like this and the weather is like that but, so far, everything has been good,” said the Swede. “The city is the best city so far. I come from Sweden, I don’t have big expectations when it comes to outside football. On a more serious note, however, Zlatan insisted that he can do more on the pitch for his team. The forward ended his goal drought this weekend against Swansea with a first-half brace, yet has said that himself and the team can do more under José Mourinho. “I think I could have scored a couple more goals than I have done,” Ibrahimovic said. “I missed pretty good chances which I didn’t see myself doing. But it’s a different game here. Here, it’s different compared to the ones before. “When you play a game here, there is no team controlling it, it’s back and forth, back and forth, back and forth. That’s the way the game is, you have to get used to it.